Call for Proposals - Submit your proposals to cindy.bourne@ubc.ca by April 4th! Join us in beautiful Okanagan, British Columbia! Connect and engage with like-minded educational professionals to explore how instructional scaffolding supports student success and gain a deeper level of understanding. Learn new and effective ways to apply strategies to your own practice. Scaffolding is a term often used in education to define ways in which we bridge learning gaps, support student learning and build understanding. In some cases, this scaffolding follows Vygotsky’s (1992) suggestion that learning is socially constructed and takes place through student interaction with peers and educators. For this conference, we want to explore what ‘scaffolding’ looks like at your campus. What programming, ideas, or challenges can you share? 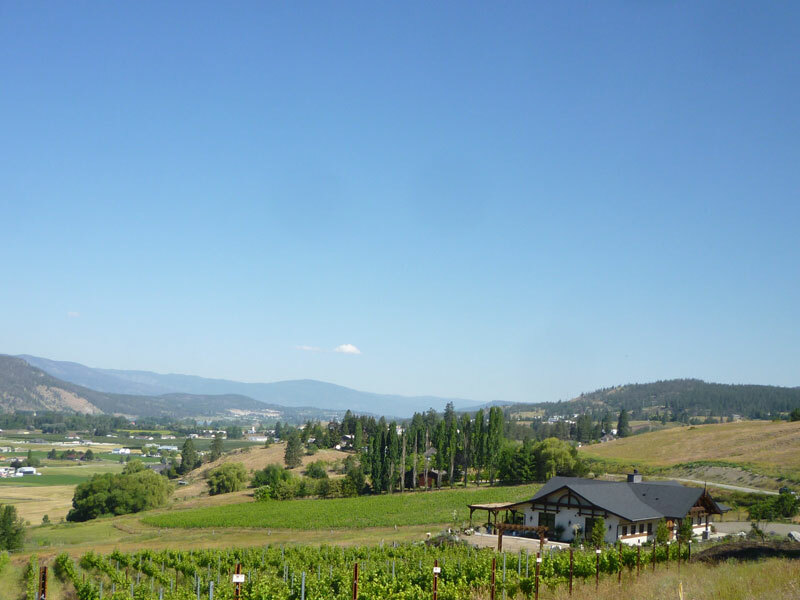 Located in southern British Columbia, Canada - the Okanagan Valley is one of the warmest regions in all of Canada. During the summer months, visitors are offered countless sandy beaches, hot sun, and a variety of outdoor and water activities. Okanagan Lake provides the valley not only with excellent swimming but is also a spectacular backdrop to the golf courses and wineries and popular ski resorts located in the rolling hills of the valley. The Okanagan is considered B.C. 's premiere wine valley and a tour of the local wineries is a must for anyone visiting the region. (from http://www.okanagan.com) Have we piqued your interest yet? Accommodations in the campus dorms are available on a first come, first serve basis. Space is limited so register early to avoid disappointment. Four Points by Sheraton Kelowna Airport as well as limited, on-campus accommodations. 4:00 - 5:30 Ancient Hill Winery – Wine Tasting - Ticket for Wine tasting is $10.00/ includes tasting (3 samples), a glass of wine and various appetizers.